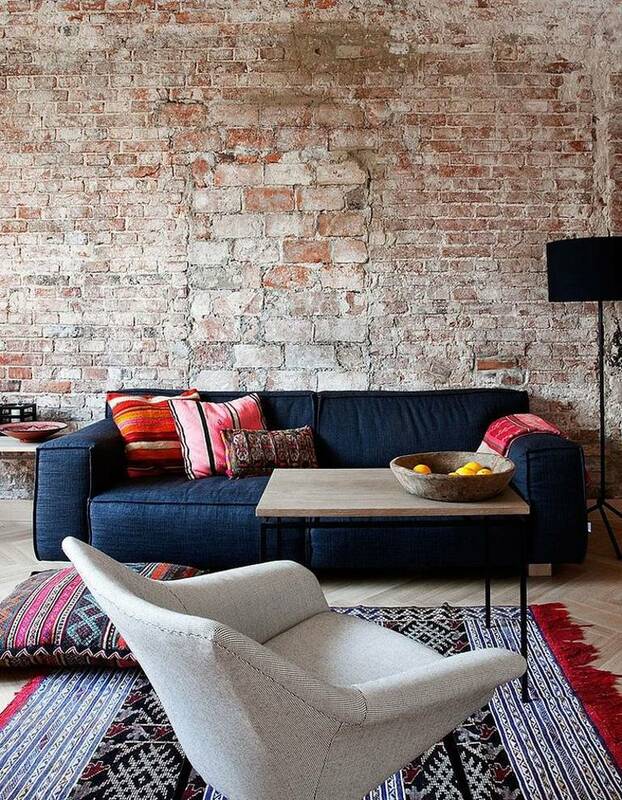 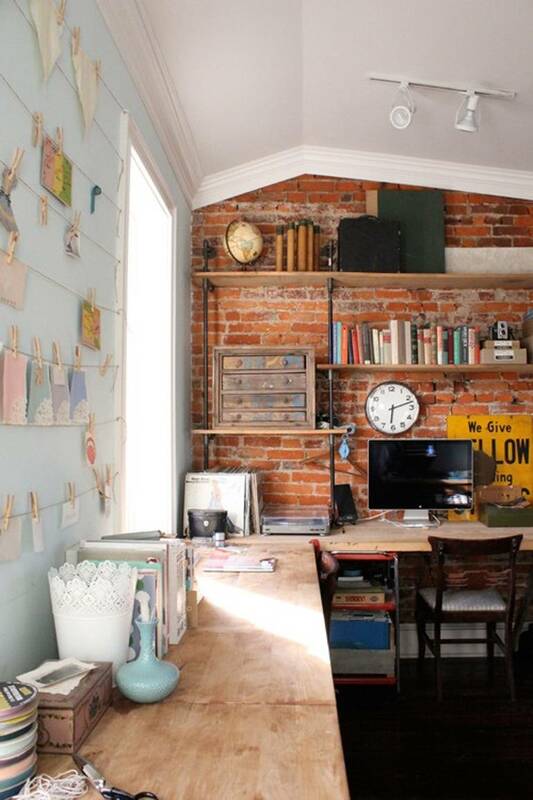 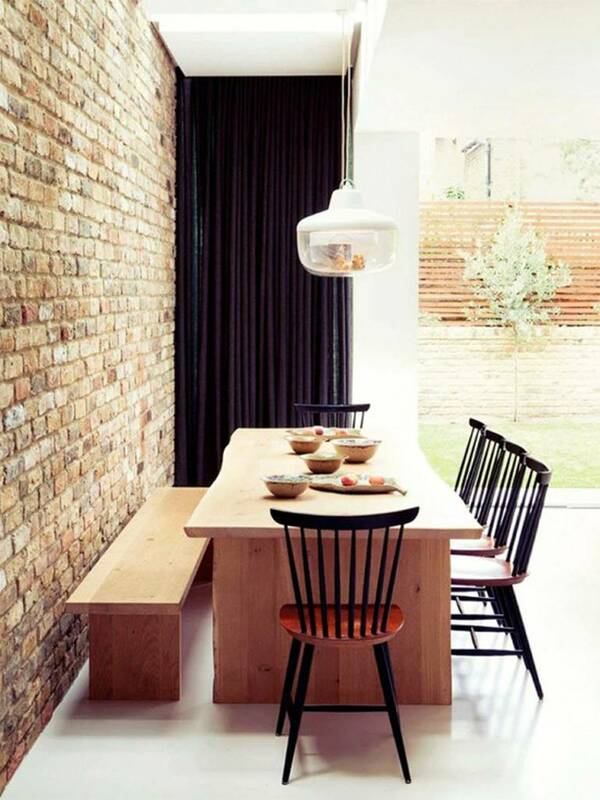 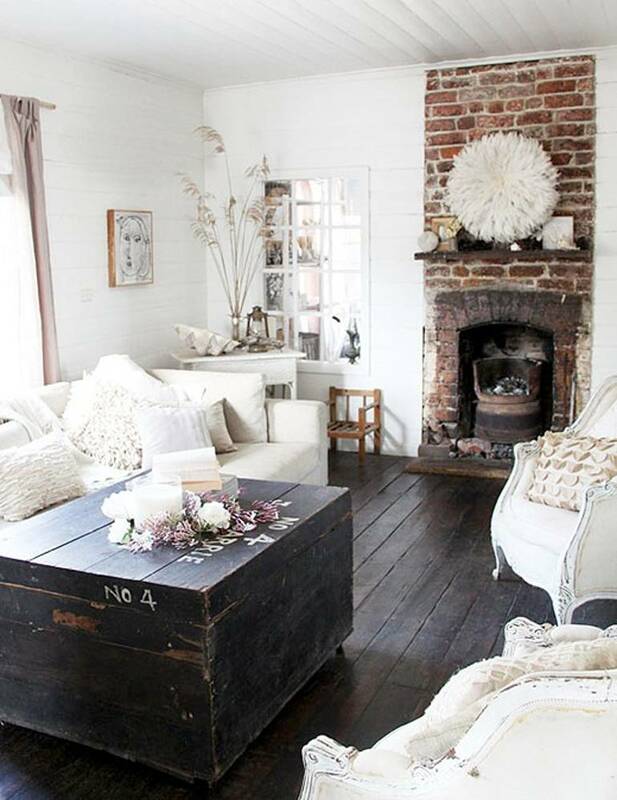 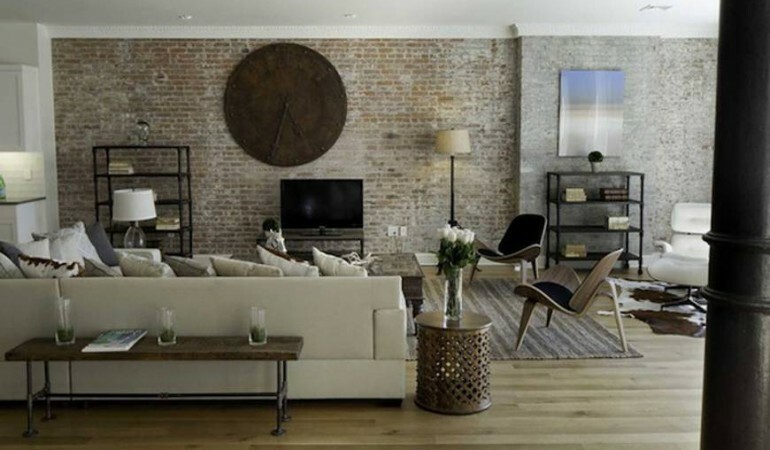 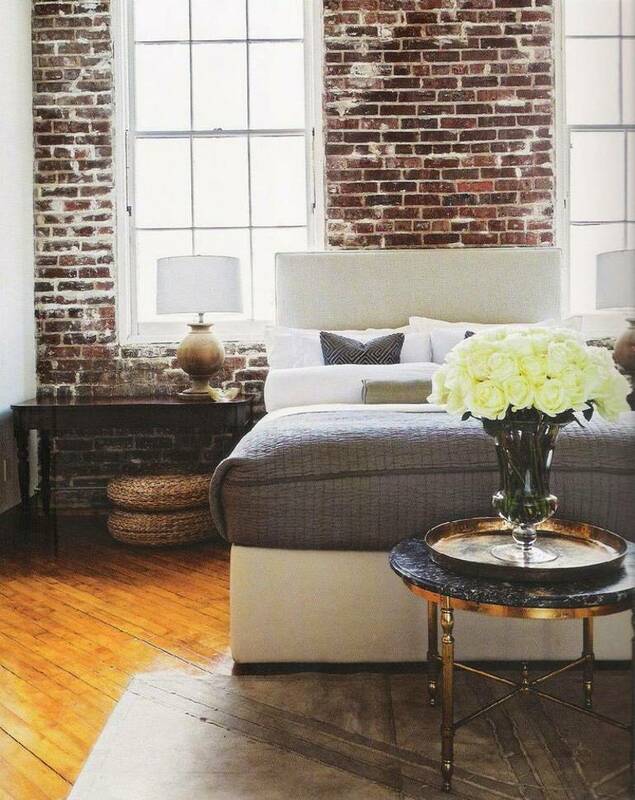 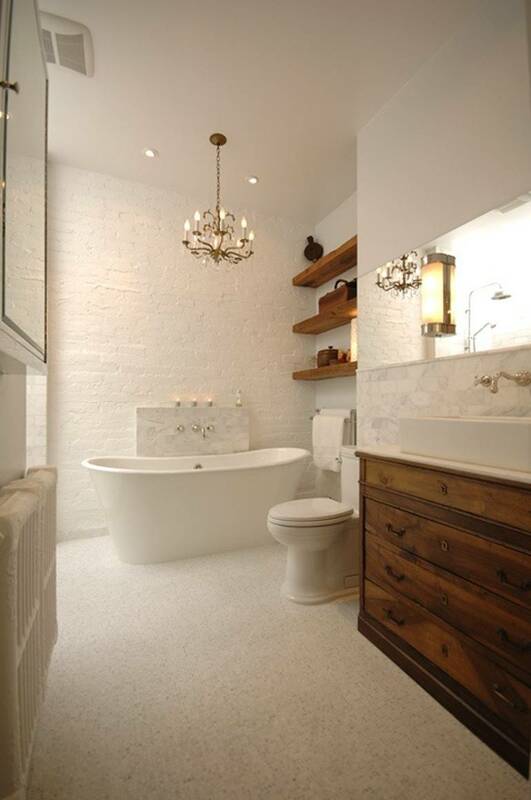 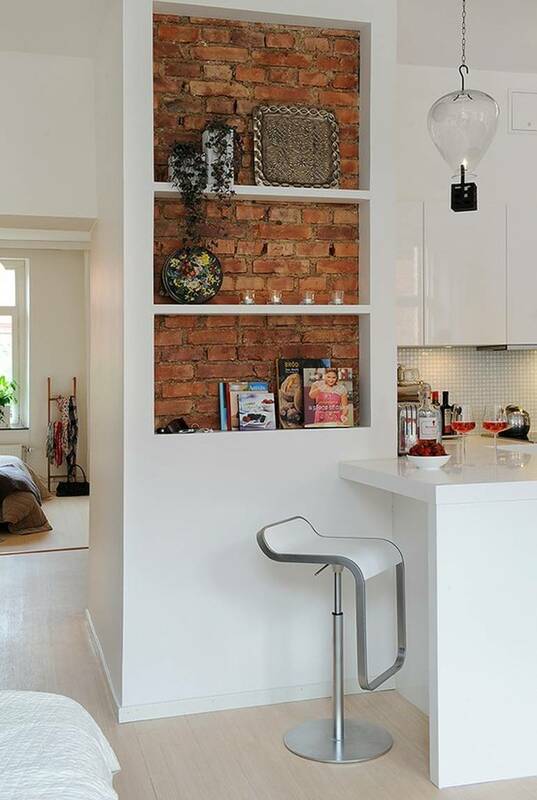 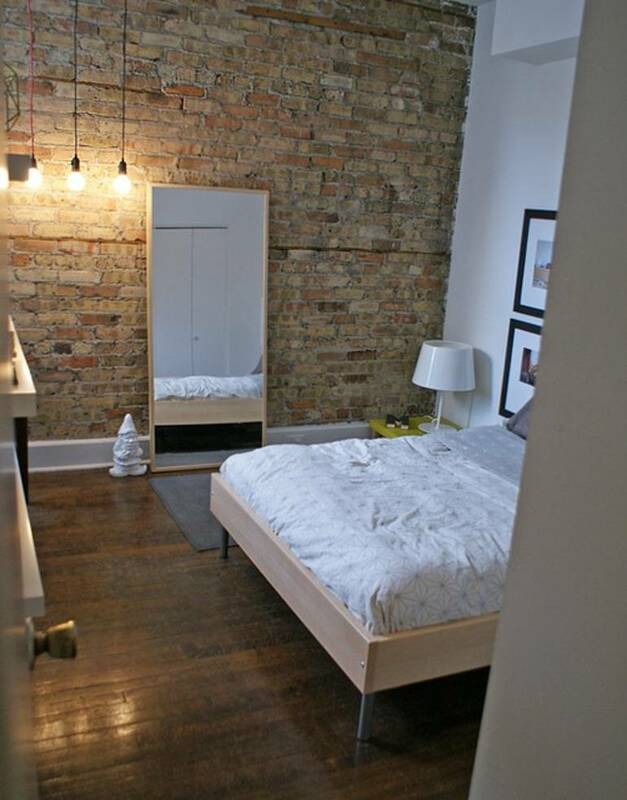 Exposed brick walls are a great feature of any room in the home as they have such an interesting look that is impossible to recreate in any other way. 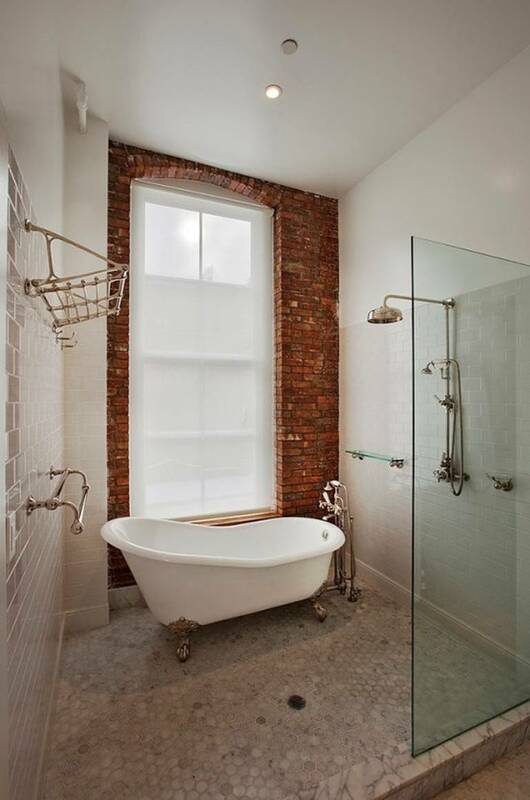 They first became popular in late 1900s because many people found that it was far cheaper to simply expose the brick in their older homes than it was to repair or replace the damaged plaster-work. 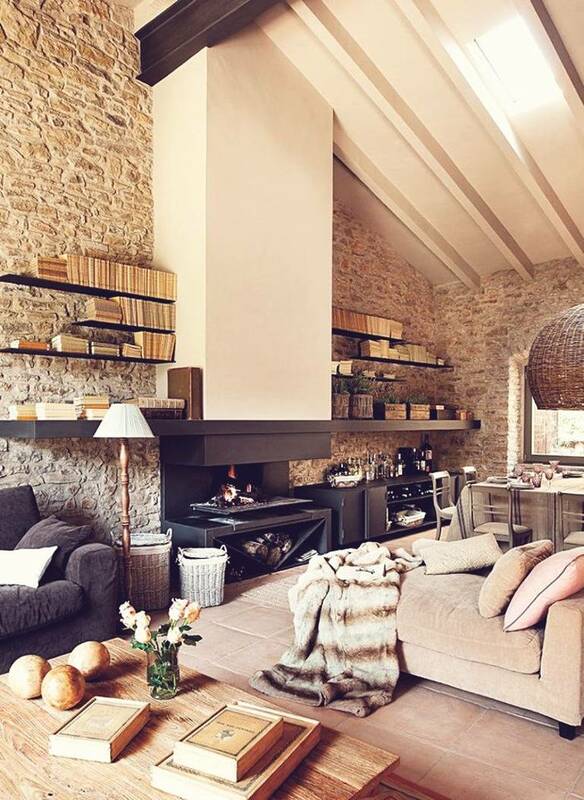 Therefore they do tend to appear more in historical homes or buildings, though due to their classic look they’re becoming much more popular in newer, modern homes too. 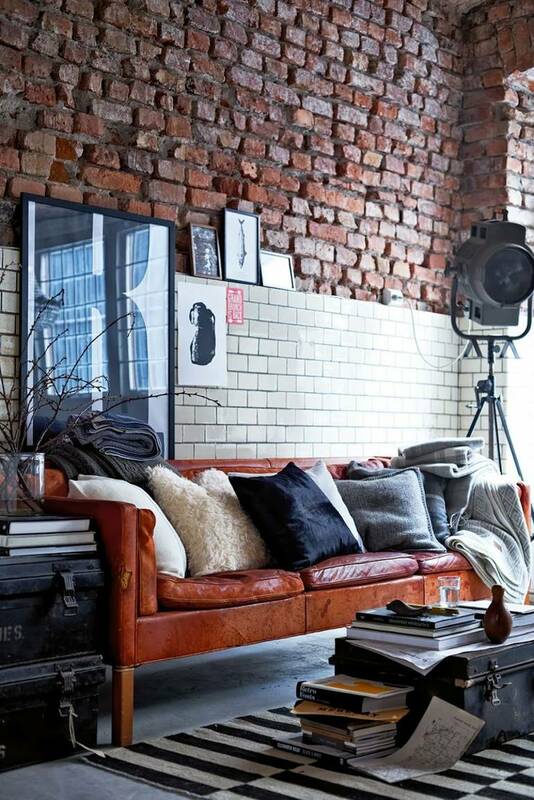 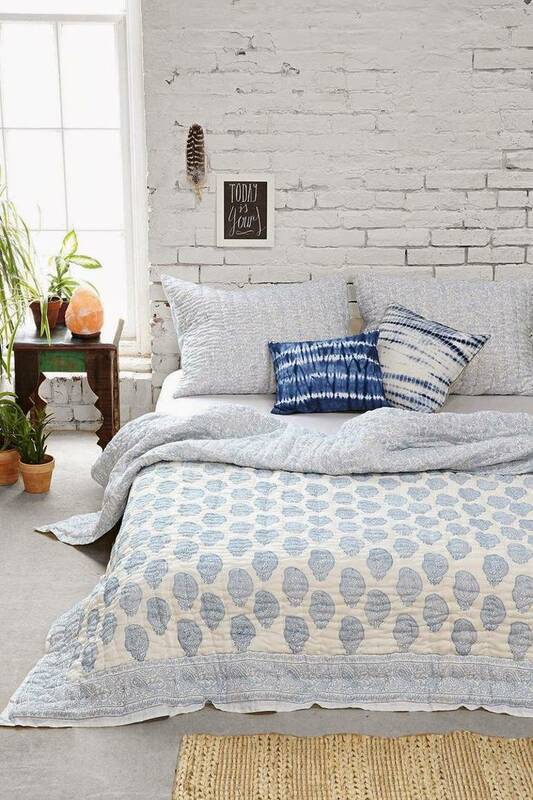 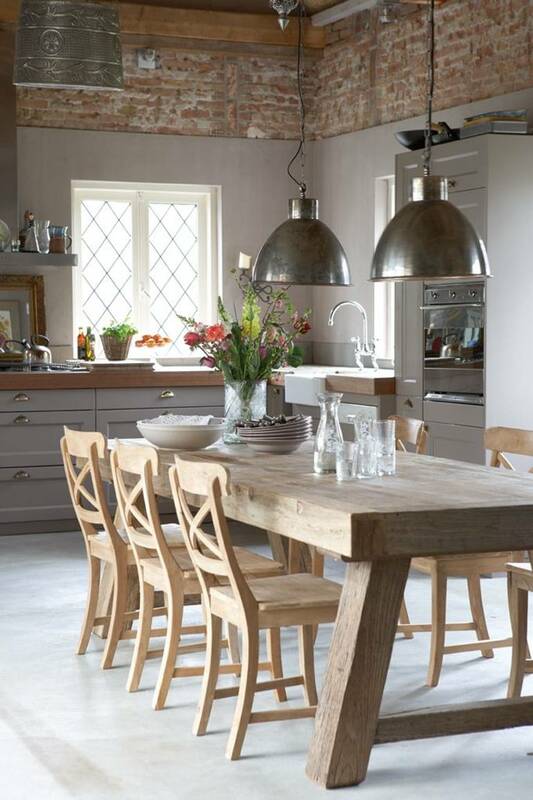 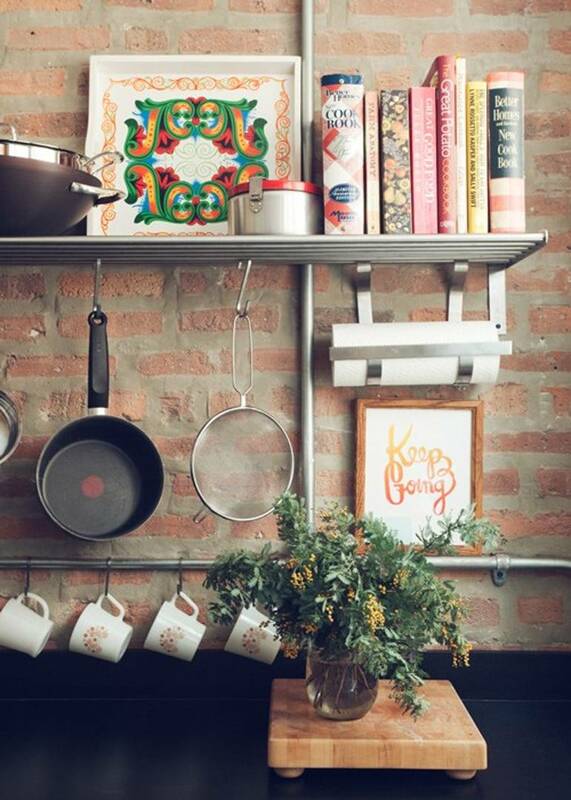 They create a really unusual look that has a slight industrial feel, so many people may be a little sceptical about using them for an interior wall in their homes, but as these 14 examples below prove, with a few homely touches, you can soon make them look incredible and welcoming.